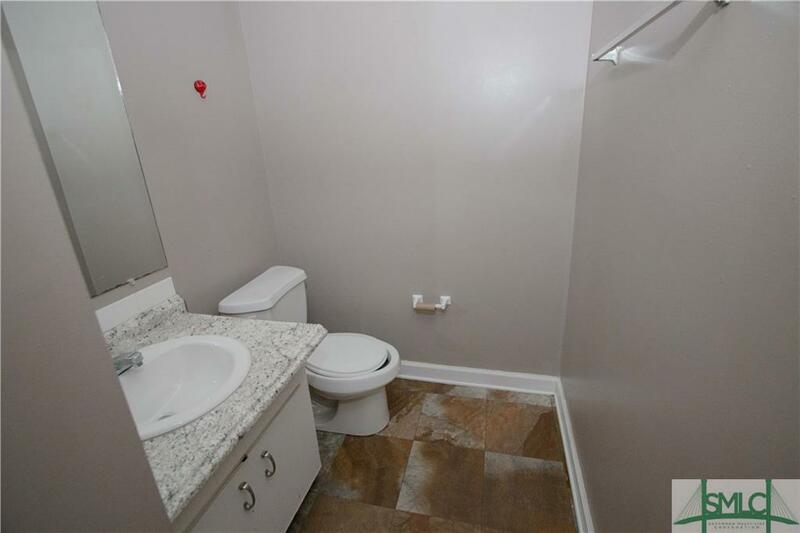 Spacious condo with fresh paint! 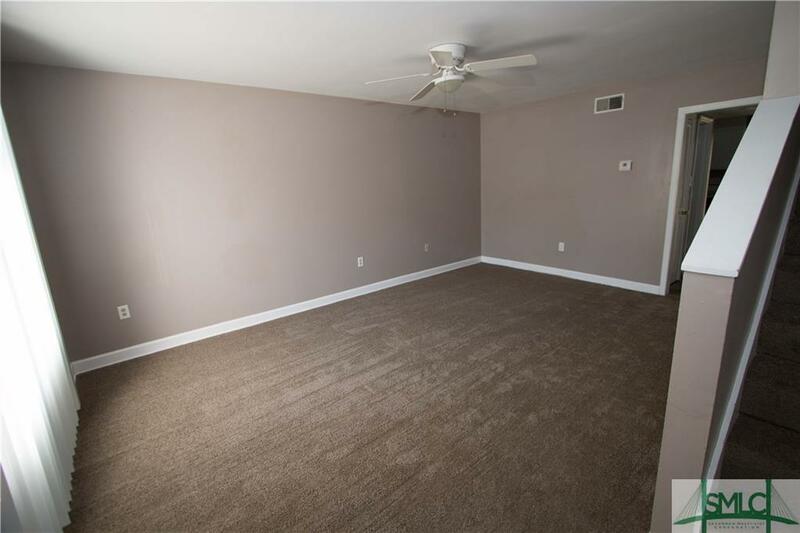 Family room downstairs with half bath and kitchen with breakfast area. Kitchen has sliding door that leads out to private rear porch. 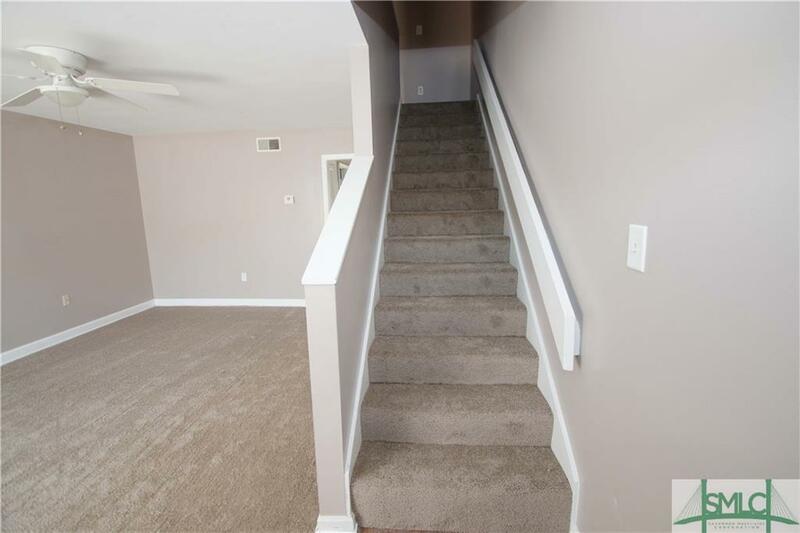 Upstairs are two large bedrooms with a full bath. Plenty of closet and storage space. 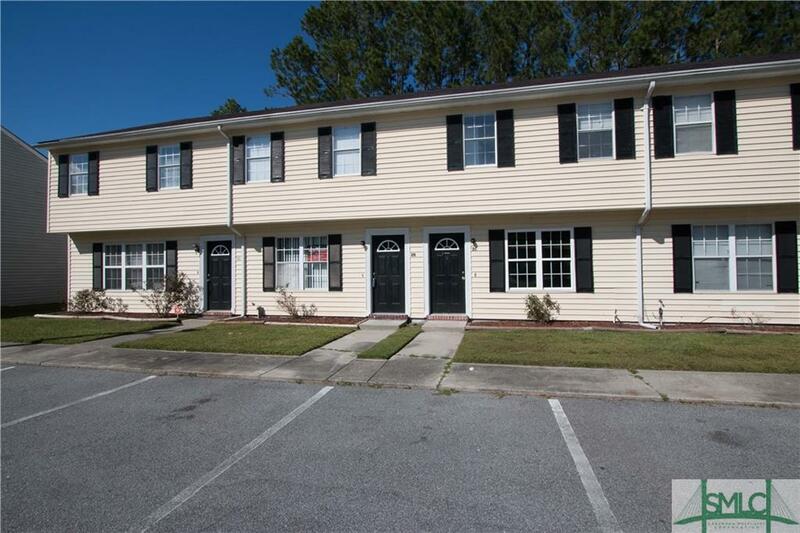 Very close to shopping and dining and located near Post. Seller will also consider lease or lease purchase. Unit has a slab leak, under $900 to repair. Listing courtesy of Karyn Thomas of Keller Williams Coastal Area Partners. © 2019 Savannah Multi-List Corporation. All rights reserved.